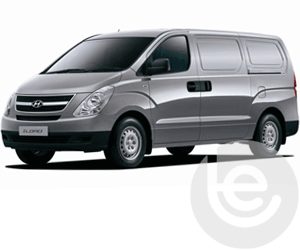 In 1967 a man named Chung Ju-Yung started the Hyundai Motor Company in South Korea. 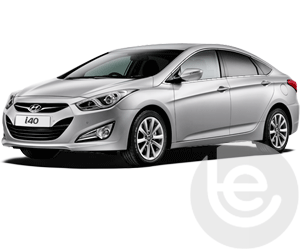 Hyundai has become the world’s fifth largest motor group in under 50 years selling over 4 million vehicles in one year alone. One car plant builds a vehicle the equivalent of one every 20 seconds. 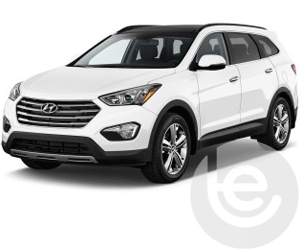 This is why here at Towbar Express we offer all types of towbars for most homologated Hyundai vehicles such as the popular Hyundai Tucson and the Hyundai Santa Fe. 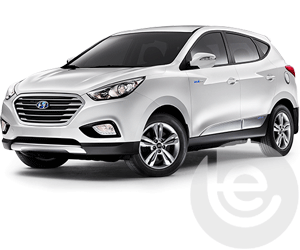 We have a range of towbars for the Hyundai Tucson from the 2004 model including both Detachable Flange and Fixed Swan Neck. Our prices are inclusive of the tow bar fitting and you can choose the time and location of your appointment. 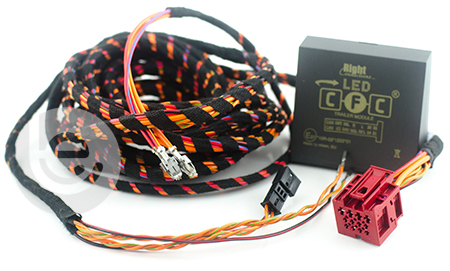 To get started, simply enter your car registration number in the box at the top of this page. 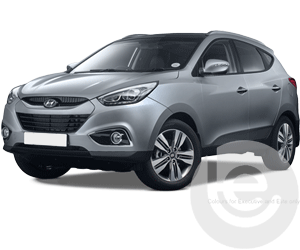 Due to this being one of our popular vehicles, we stock all towbars for the Hyundai Tucson. All of the towbars that we fit are mounted to the fixing points as specified by the car manufacturer. Have a look at our tow bar options. 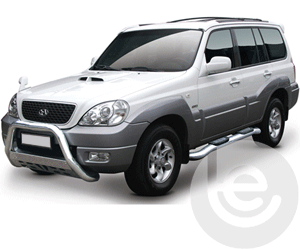 From 2001 to present, we stock a full range of towbars depending on the year/model of your Hyundai Santa Fe. 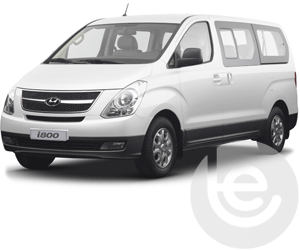 To find the towbar fitting price for your Hyundai, simply select your model below. 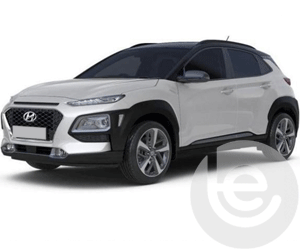 Which towbar for my Hyundai? We are experts in our field and the price you see for your Hyundai tow bar is the complete price that you pay for the towbar, towing electrics and most importantly the complete installation. 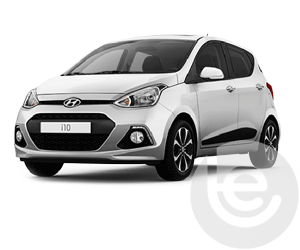 All our Hyundai towbars are 100% guaranteed and are installed by one of our fully trained technicians, with full technical support and our helpful office staff we are the number one company to install your towbar. 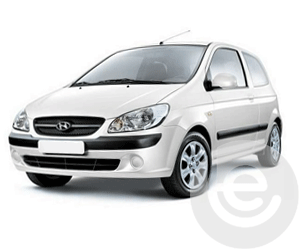 Our gallery of Hyundai installations shows the wide range of recent installations. 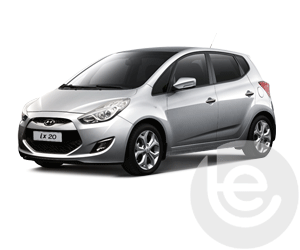 Browse our range of Hyundai towbars and towing electrics for your car. On Facebook? You can view a gallery of towbars fitted to Hyundai cars here. 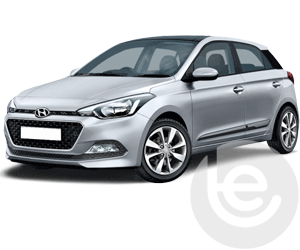 Our Facebook site showcases a range of Hyundai Towbar fittings for all Hyundai models, which we have fitted to in the past. This functionality extends to the tow bar wiring which allows Hyundai’s built in safety features activated, Trailer Stability Control, Parking aids are disabled while towing to work seamlessly with your trailer or caravan attached. 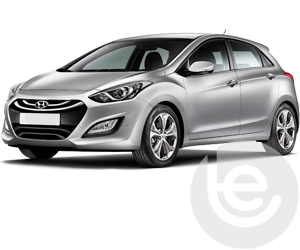 Why choose Towbar Express for your Hyundai towbar installation?